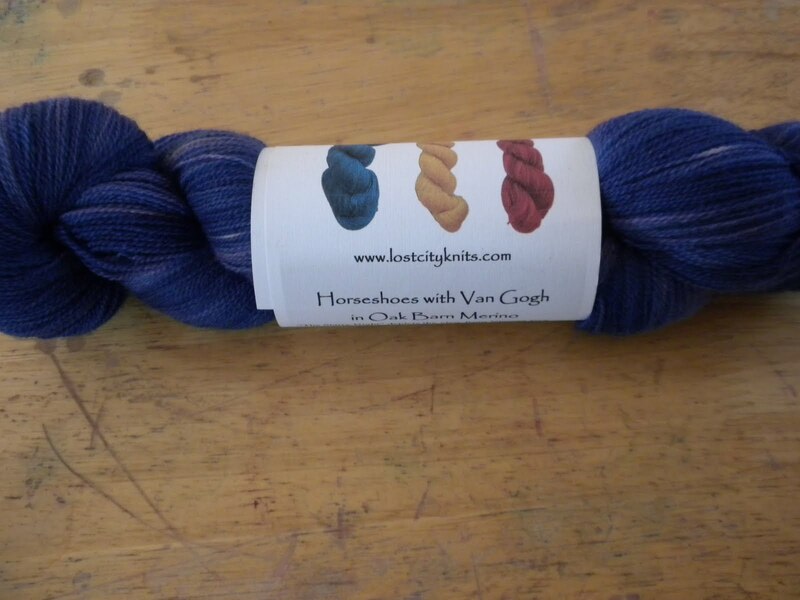 PreviousPrevious post:No colorways were harmed during the reskeining of this yarn…NextNext post:Going the extra mile (or trek across the farm) is worth every bit of effort. After seeing the hemlock ring blanket, and imagining what the beret looked like, I can see why you'd chase after the girl. That blanket is gorgeous. I think it's time I stopped listening to my husband and started knitting round baby blankets. Oh my! A Hemlock Beret??? (pause)… I haven't looked yet, is there a pattern for it? Wow, glad you are safe! Winfield was just a little TOO exciting, eh? We've been Mountain Heart fans for many years. And IMO, the fingerstyle championship is the best reason to go to Winfield. Amazing!! 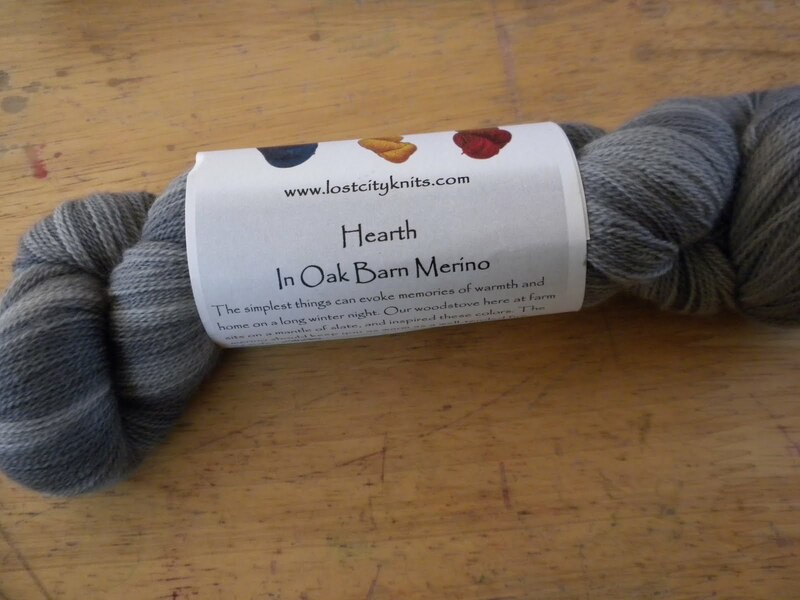 Helen, it's the hemlock tam on Ravelry! Look it up on my projects page to see the hat Denise loves, I'm eliseamelie there. Since I didn't get to answer the question at the festival, on Wednesday night I was in the basement of a Winfield restaurant, jamming to bluegrass, being embarrassed to hell that a freakin tornado touches down during my inlaws' first visit to Kansas EVER–and embarrassed even more when we didn't have electricity at my house.